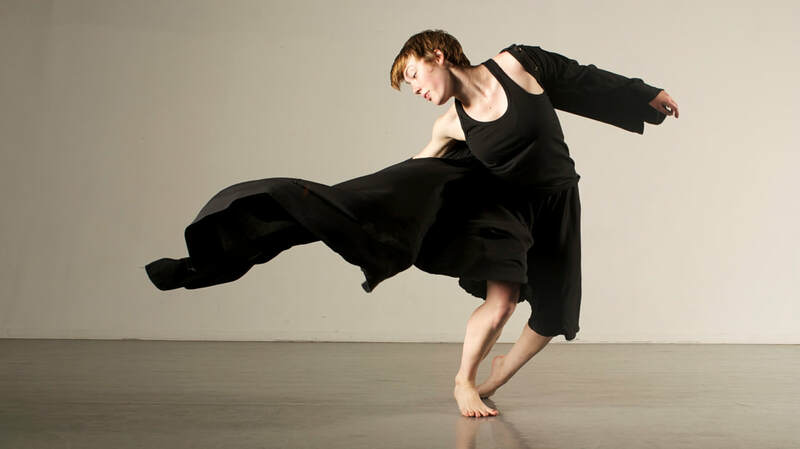 Ellen Oliver is a dance artist based in Providence, Rhode Island. 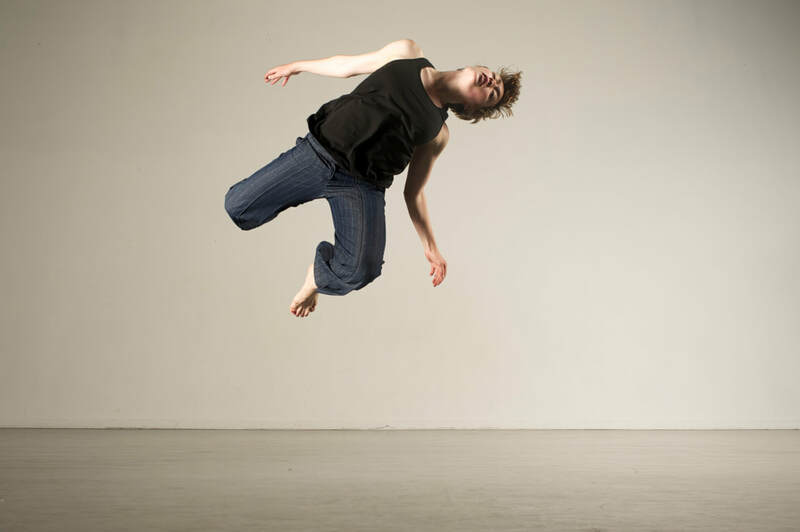 Ellen works to combine her interests in movement, film, and painting through her choreography, performance, and teaching. One of her current projects includes a collaboration with Dayita Nereyeth to restage "Pants Becoming Kites" (2017) for performances across New England and India. Ellen actively presents her performance works in venues and festivals in New England and New York. She is a 2016/17 Young Artist in Residence at Bearnstow, Maine, and she has collaborated at the Red Poppy Art House in San Francisco for Teobi's Dreaming (2014) and OceA Dance Wilderness Residency at The Yard in Martha’s Vineyard (2015). Her dance short films "In The Thick of the Middle" and "Dear Brother" were screened at film festivals including Inside/Outside Festival in New Delhi, India, Festival of Recorded Movement in Vancouver, Canada, Videodance Exhibition in the RE-SEARCH Summer Festival in Israel, the ROLLOUT Dance Film Festival in Macao, China, and Breaking 8 Festival of Videodance in Cagliari, Italy. Her film work was featured in a 2018 interview for the WomenCinemakers biennale online magazine. Ellen is currently a dancer in Lorraine Chapman The Company, and has recently performed for Ali Kenner Brodsky & Co and Fusionworks Dance Company. In 2019, Ellen stepped in as Artistic Director of Jump! Dance Company in Providence, Rhode Island, where she aims to continue the Jump! legacy of fostering constructive and innovative self-expression for young artists while providing unparalleled training in the choreographic arts. 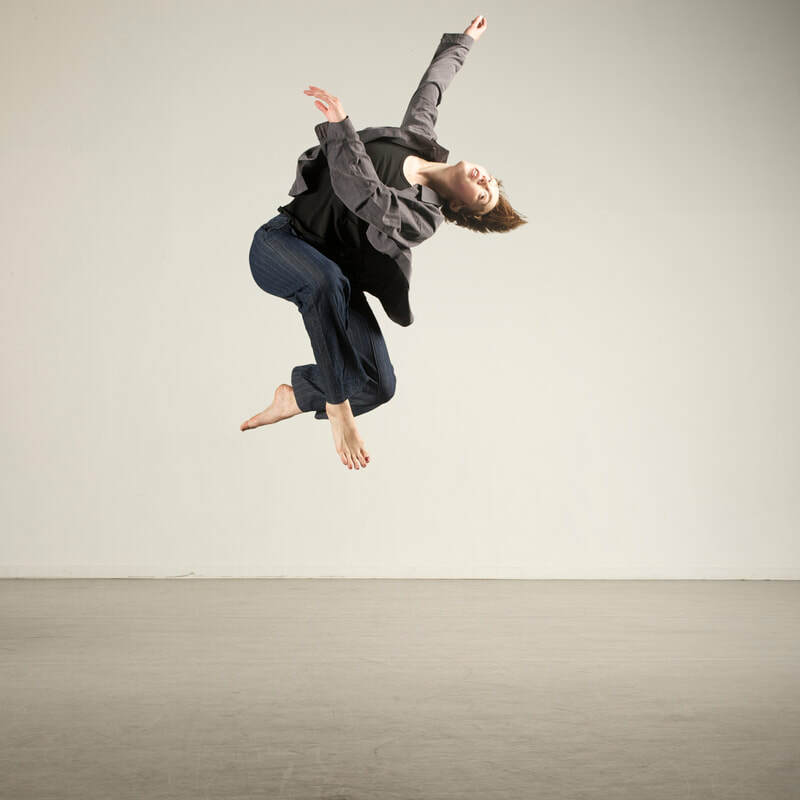 Ellen is co-founder of ProviDANCE Project with Angela Cole, choreographing and presenting work at Bearnstow Maine, WAXworks NYC, Dixon Place NYC, Southern Vermont Dance Festival, Urbanity neXt Residency Boston, and AS220 Providence. ProviDANCE Project has taught intermediate technique and choreography workshops at AS220 Providence, and Angela and Ellen are 2018 recipients of the NEFA Grant. Additionally, Angela and Ellen are co-founders of 3 Spice Dance with Cambridge-based artists Molly Hess and Eliza Malecki. 3 Spice Dance choreographs and produces new work with artists from Boston and Bearnstow. ​Born in Providence, Rhode Island, Ellen continued her dance studies in high school at the University of North Carolina School of the Arts and received a BA at Hampshire College and the Five College Dance Department. During her time at Hampshire College, she studied for three months at Universidad de las Artes in Havana, Cuba where she performed her student work at Festival de las Artes and Malpaso Dance Company Inventario in Havana. In college, her work was selected for the 2016 Gala Concert at American College Dance Association in Springfield, MA, and she received a full scholarship to study at Perry-Mansfield Performing Arts in Steamboat Springs, Colorado.